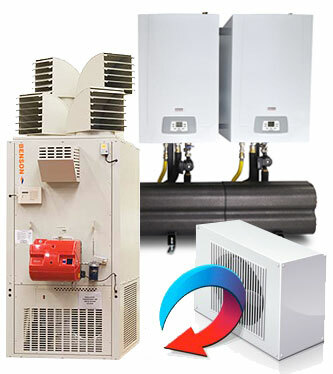 Installation - Service - Repair ............. Talk To Us About Energy Saving Solutions. all of our customers meet their goals. fine but what better recommendation than from a completely satisfied customers.